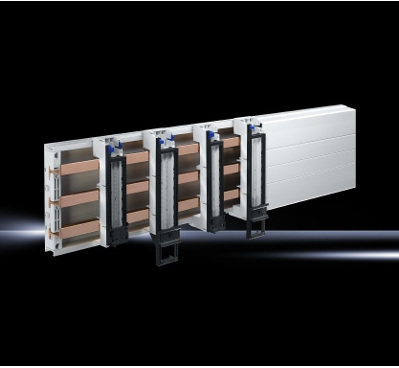 The RiLine busbar system solution from Rittal is complemented with a range of fuse components and accessories. 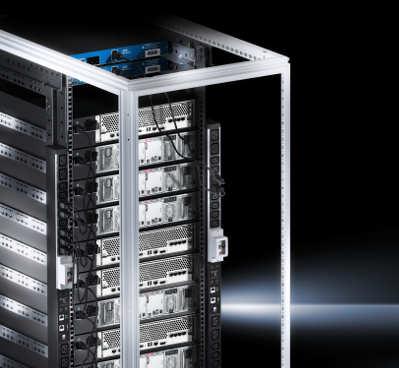 Complete your enclosures system with a Power Distribution rack, unit or module to achieve increased availability, back-up for critical loads and efficiency. 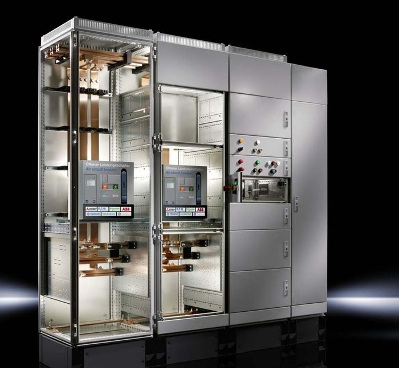 Ri4Power Form 1-4 is an individual system for the configuration of type-tested low-voltage switchgear with inner form separation. 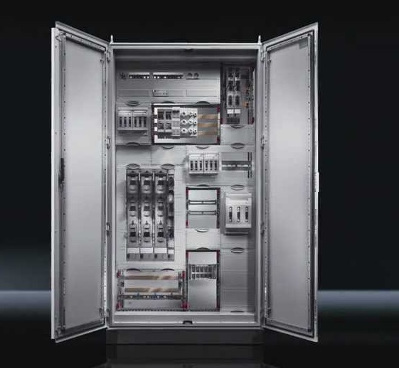 The modular design of the Rittal Ri4Power ISV distribution enclosure provides for quick, easy configuration of power distribution systems.